LIVONIA — The automotive firm Roush recently opened its first Oakland County technical center bringing expanded engineering design and development services dedicated to hybrid and electric vehicles, electric propulsion and battery systems, autonomous vehicles, advanced software development and data analytics. The 44,000-square-foot development center will bring nearly 150 new jobs to the area. Currently, about 20 positions are filled. Rogers has 40 years of advanced engineering experience and serves on multiple academic and engineering boards. The new center will serve automakers and suppliers located in Oakland County and surrounding areas. It also puts Roush closer to existing customers, such as Fiat Chrysler Automobiles, General Motors and the U.S. Army Tank Automotive Research Development and Engineering Center. 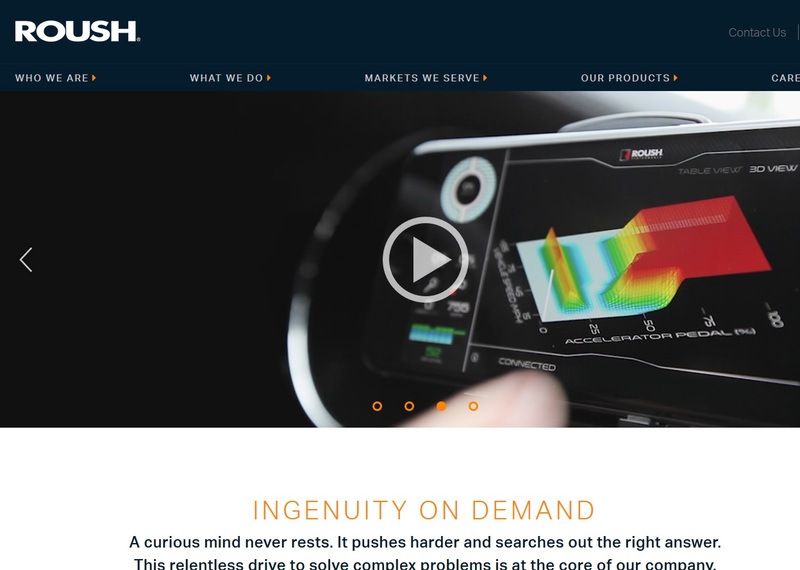 Roush, a full-service product development supplier headquartered in Livonia, has more than 4,000 employees in locations throughout North America, Europe and Asia. More at www.roush.com.